The food giant lays out four key pillars including improving the nutritional and wellness profiles of its products. 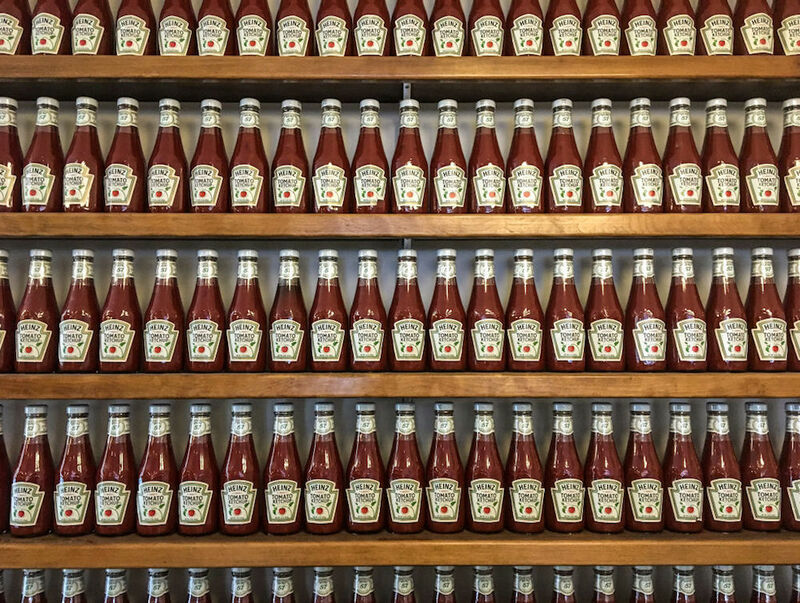 The best known products from the Kraft Heinz Company—the food giant formed after a 2015 merger of the two well-known brands—are the kind of pantry staples you don’t really have to think about: Kraft Macaroni & Cheese, Heinz Ketchup, Oscar Mayer Hot Dogs, Jell-O, and so on. But recently, growing environmental and health movements have brought even basic products that have been around for generations under the microscope—leading to the reformulation of everything from Trix to Top Ramen and inspiring big names to make big promises like McDonald’s switching to cage-free eggs and Burger King moving to antibiotic-free chickens. These trends have also caused Kraft Heinz to rethink the way it approaches its business, leading the company to release its inaugural corporate social responsibility (CSR) report , and though consumers might not specifically see a ton of changes on the grocery aisle, they might get some additional piece of mind knowing what the food giant is up to. That isn’t to say that changes haven’t taken or won’t take place to some of those aforementioned grocery store staples. Kraft Heinz specifically highlights reformulations to Kraft Macaroni & Cheese and Oscar Mayer hot dogs to remove artificial flavors, dyes and/or preservatives as product improvements and also points to the company’s efforts to cut sodium and sugar levels in items like Heinz Cream of Tomato Soup and Heinz Beanz in the UK. But that leaves three other pillars as well: Better Supply Chain, Better Environment and Better Communities. Each one of those categories include their own lofty promises – things like sourcing 100 percent traceable to-the-mill palm oil, reducing greenhouse gases by 15 percent by 2020 and delivering 1 billion nutritious meals to people in need by 2021. Essentially, the trend these days is for companies to show consumers they are looking at every possible way they can make their business more socially responsible. Many of those promises aren’t necessarily evident in the food itself, but if you were looking for a friendlier, more socially responsible Jell-O, well, Kraft Heinz wants you to know it’s trying its damnedest.